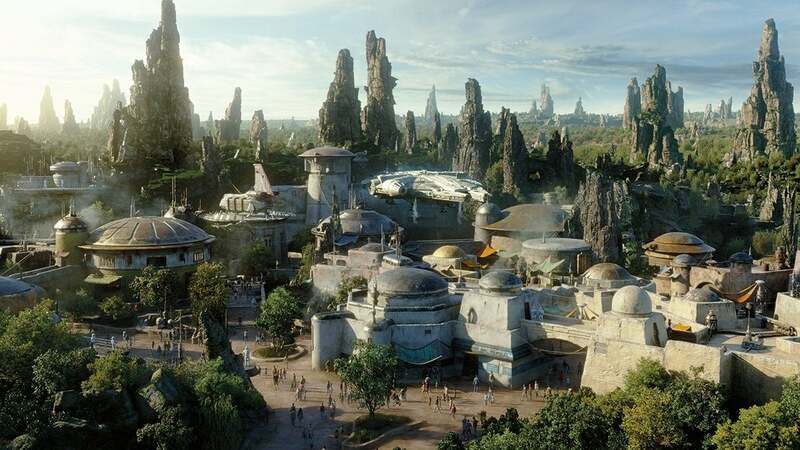 Off Topic / Are you excited for STAR WARS: GALAXY'S EDGE? Ever since the project had been announced, I've been very optimistic and excited about the project. For those who don't know about STAR WARS: GALAXY'S EDGE, the project is a new land being developed in both Disneyland AND Disney World. The land takes place in the Star Wars universe, on a planet called Batuu in the Outer Rim (I believe). The main city you will visit is Black Spire Outpost, an area where smugglers, gangsters, and deviants seek refuge. The entire land is dedicated to giving visitors an authentic Star Wars Experience, where each employee will roleplay their characters, and everything you do as a guest will have a significant impact on the land itself. Click here to find out more about Galaxy's Edge. What are your thoughts on this ambitious new project? Off Topic / Are there any free music making software that I can use? Off Topic / Does drawing anthropomorphic art count as being a furry? Whether it be a few instances or all the time?